Our latest Tech Tip Advice from 8020 Ltd. The team from 8020 Ltd are back again this month with their latest Tech Tips. We asked the guys from 8020 for some advice on how to get the most from our handsets. 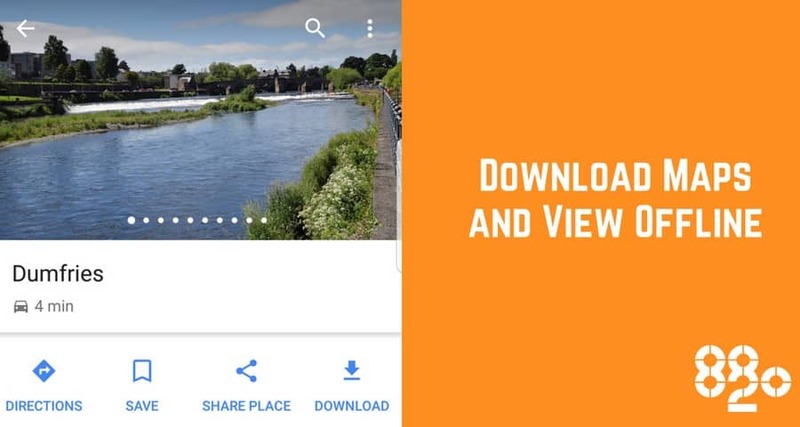 Did you know you can download maps on your Google Maps app and view them later offline? This is particularly useful if you’re low on data or likely to be in an area with poor signal. Download on Wifi before you head out. 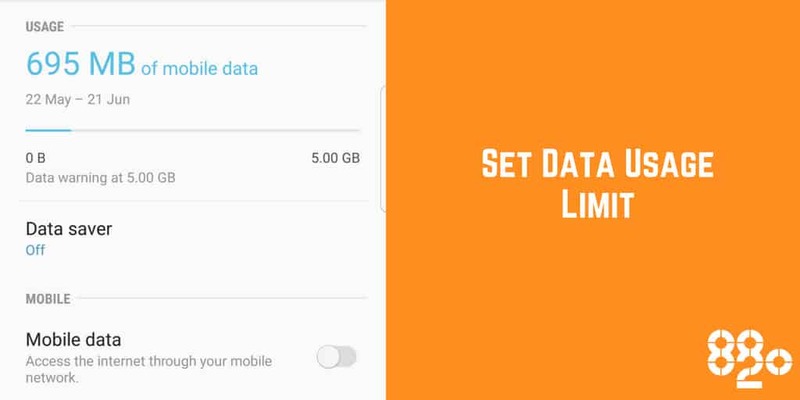 Android and Windows phones allow you to set a data usage limit on your phone. Adjust the usage cycle in line with your monthly bill date, set the mobile data limit in line with your monthly allowance and then specify a usage warning limit. 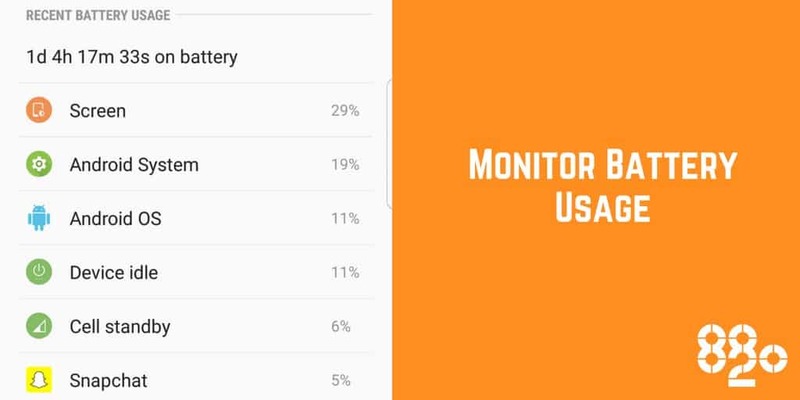 Apple, Android and Windows operating systems all have detailed battery usage features to help you monitor what is running down your battery. They gauge your usage, remaining battery time and help you hunt down apps that are draining your battery. 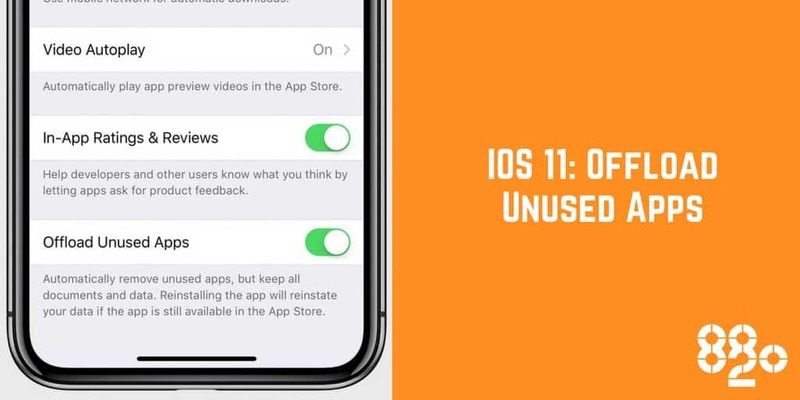 Did you know iOS 11 has a built-in feature that removes apps you don’t use to free up space? Go to Settings > iTunes & App Store and turn on Offload Unused Apps. And don’t worry, if you reinstall an app later your documents and data within that app are still there. Most phones have a Battery or Power Saver Mode that conserves battery power by limiting CPU performance, reducing screen brightness, and turning off the touch key light and vibration feedback. 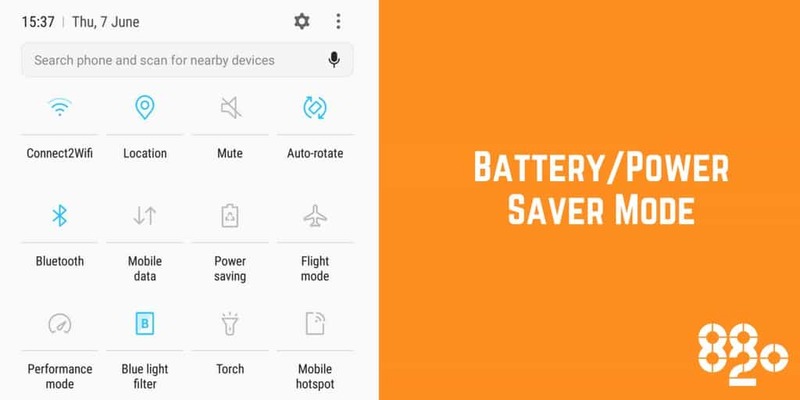 Battery Saving Mode generally turns on automatically when your battery hits either 15% or 20% however you can also turn it on manually in Settings. For more Tech Tips, follow 8020 Ltd on Facebook and Linkedin.